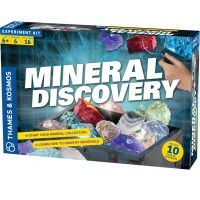 Explore the living world, learn science, experiment in the field, get closer to nature with this award winning natural science field explorer kit for children. 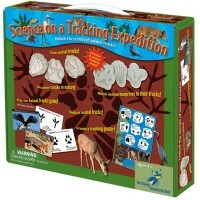 Science on Nature Walk Field Explorer Kit brings field science at its best! 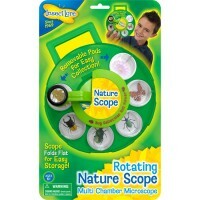 Explore the living world, learn science, experiment in the field, get closer to nature with this award winning natural science kit for kids. 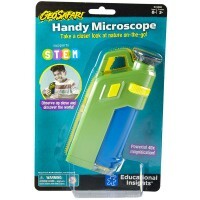 With this innovative science toy by Young Scientists Club you can find animal tracks and fossilize them, search for natural treasures on a scavenger hunt, make your own compass and a bug house, learn to do leaf chromatography and more! 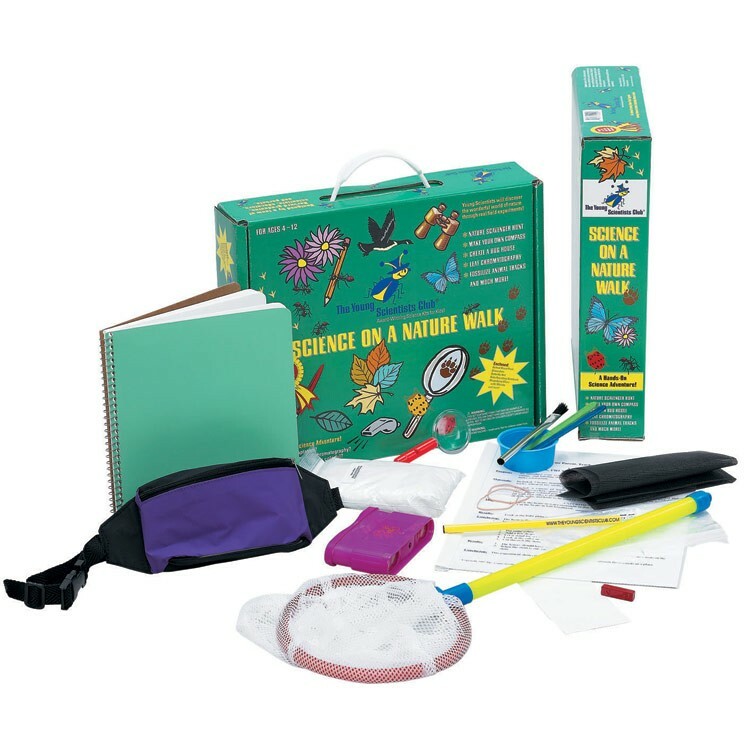 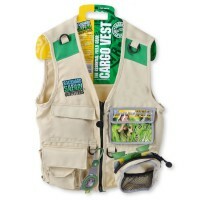 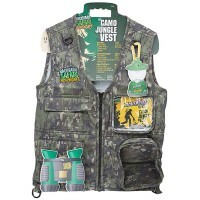 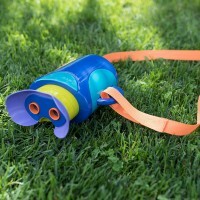 The Science on Nature Walk Field Explorer Kit comes with cool nature exploration tool that young scientists need including binoculars, butterfly net, magnifying glass, whistle, chromatography paper, data entry book, plaster, tracking guide, and waist belt pouch to carry some of these items. 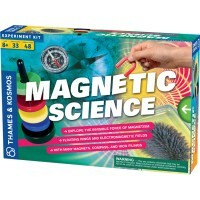 Get this natural science kit from Educational Toys planet, put on your comfortable shoes and get ready to discover and explore with your family and friends! 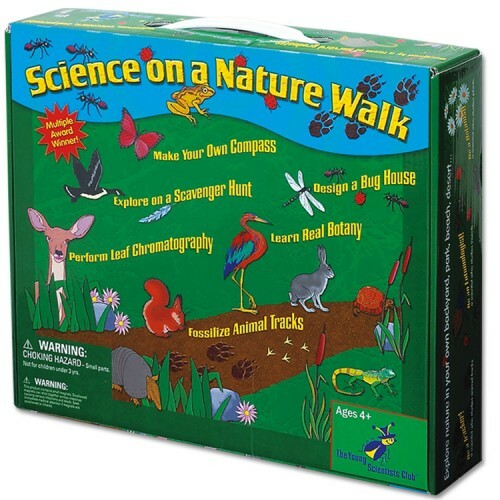 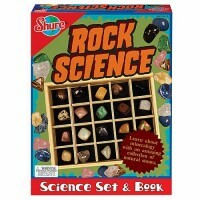 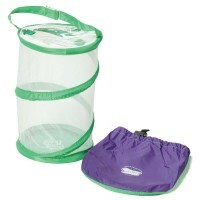 Dimensions of package 10.5" x 13" x 2.5"
Write your own review of Science on Nature Walk Field Explorer Kit.